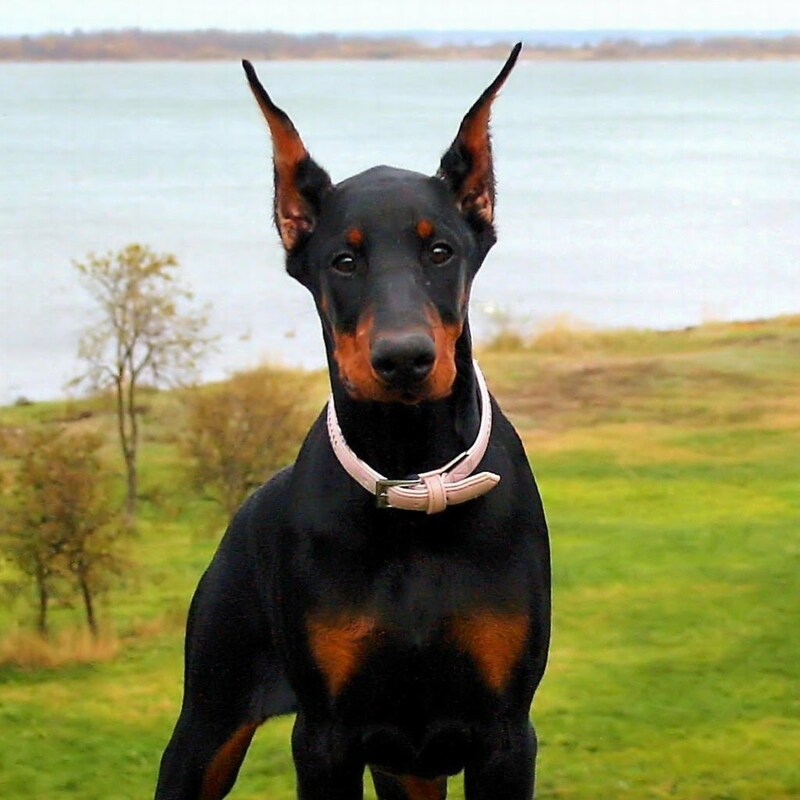 Insurers often say that it helps to bring down the cost of homeowner policies when they find and identify trouble maker dog breeds that tend to bite often or are too lively or rebellious or a combination of the three. Dog owners say their pets should be considered as individuals and the insurance approach amounts to ineffective canine profiling. Many major insurance carriers continue to limit coverage to dog owners. Large dogs that can inflict a lot of damage are prime “no-insure” targets. 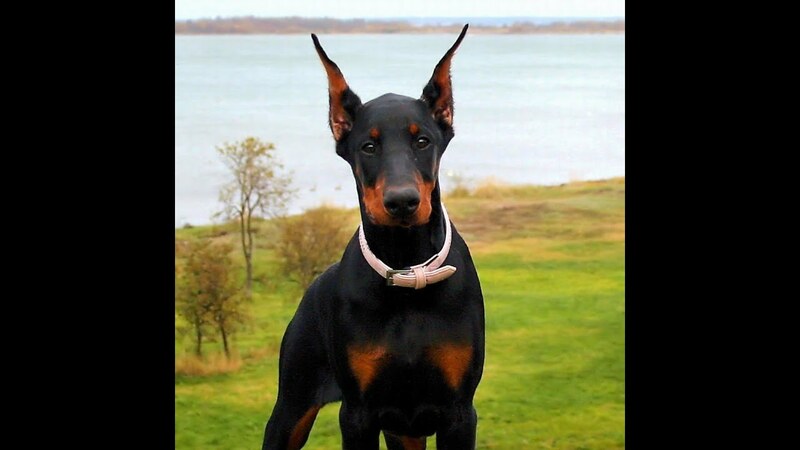 Other considerations that influence a company’s willingness to cover a breed include the frequency of dog bites for the breed, the breed’s reputation as well as research conducted by the Centers for Disease Control and individual insurance companies. Will your family pet cost you more in insurance premiums? In today’s article, we list 10 of those dog breeds you need to take big precautions with, as they could end up costing you way more than you expected. Click ‘Next’ to start the slideshow.